January skywatchers are in for a rare treat: a Blue Moon, a Total Lunar Eclipse and a Super Moon all in the same month. A Blue Moon (not exactly blue in colour) is when there are two full moons in the same calendar month and this happens about once every 2.7 years. 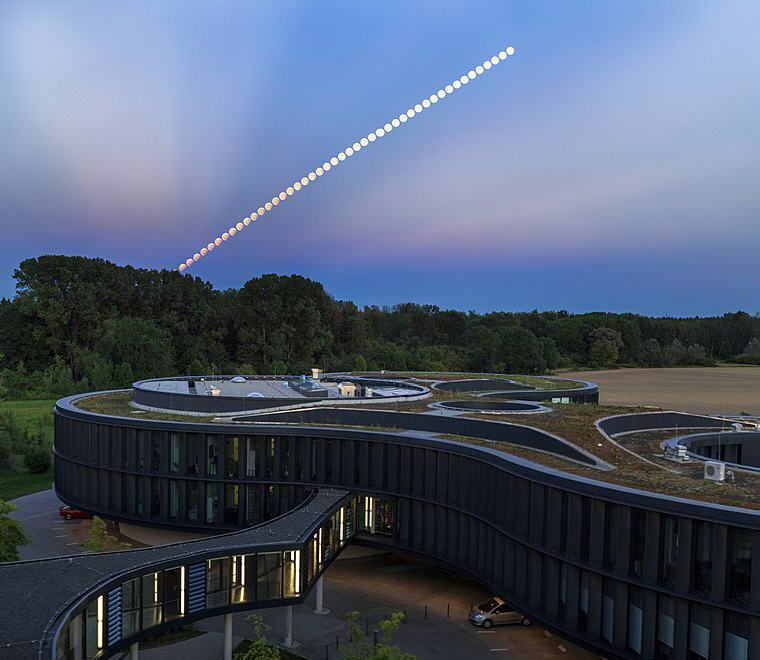 Lunar eclipses occur when the moon passes into Earth’s shadow; and super moons happen when the moon comes closest to Earth and coincides with a full moon. 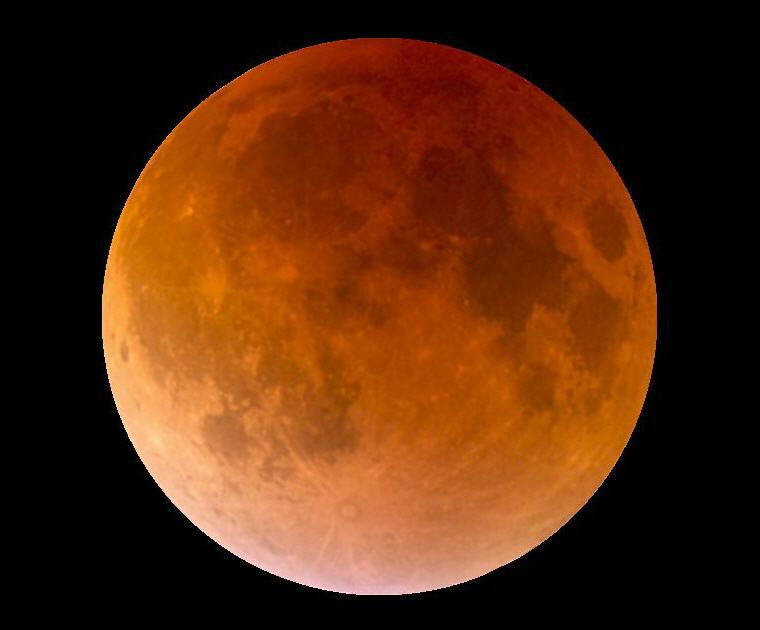 In this case, the super moon also happens to be the day of the total lunar eclipse on 31 January. The last time when all the three events lined up this perfectly was more than 150 years ago on 31 March 1866. 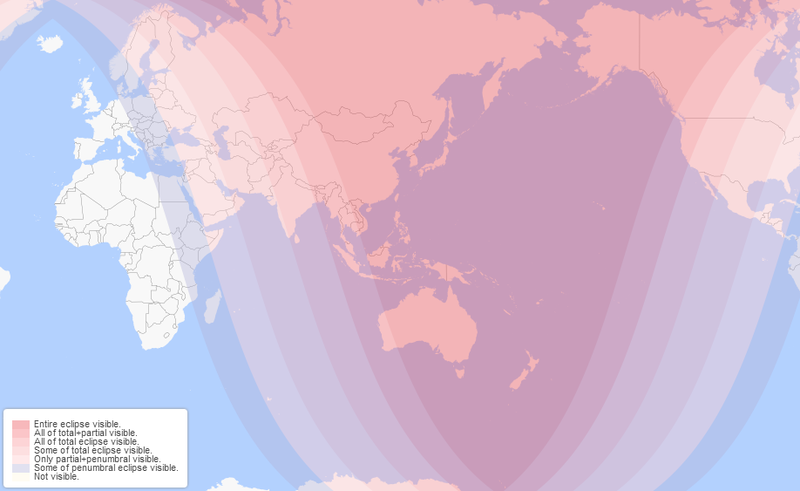 Why does the moon appear orange or red during a Total Lunar Eclipse? Fortunately, for Singaporean, this total lunar eclipse is fully visible in Singapore. “The moon on 31 January can be viewed anywhere in Singapore, where there are no tall trees or buildings blocking your view, as long as you face the eastern sky,” according to Mok Li Hui, a Science Educator at the Science Centre Singapore. Hopefully, we will have clear sky on 31 January. Thus, if you are already in any of the above places, you do not have to travel to any other places for this moon show. However, if you want to make this event extra special, below are 8 destinations which you can plan a trip to catch this Lunar Eclipse.